If you know Christopher Nolan you’ve probably seen these movies and I’m glad to share with you mates! If you don't know him, I must first of all tell you he is an outstanding filmmaker, screenwriter and producer. To be honest I think he's just an amazing genius. He has directed quite a few great movies and you have probably heard about them, if not seen them. 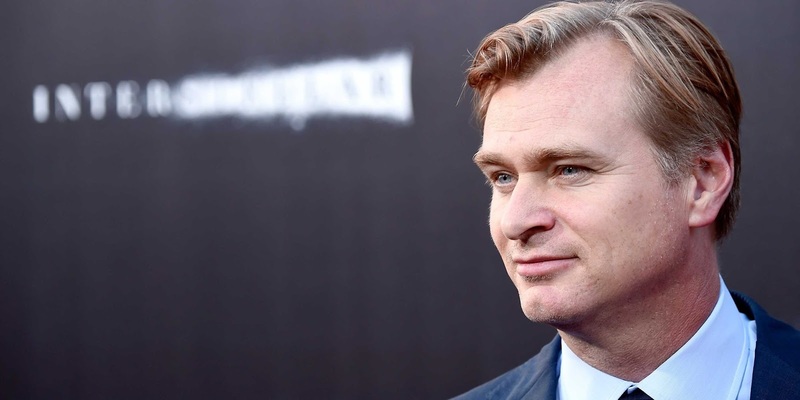 So, keep reading, have a look at my list and trust me, Christopher Nolan is a genius! If you have not seen this movie yet stop reading this article and go watching it! It's a psycological thriller. The protagonist , Leonard Shelby, is a man who is unable to store recent memories because of his desease : anterograde amnesia. He has to revenge his wife's death who was raped. He is not able to remember who is the man who raped and killed his wife. If you want to know if Leonard will find and kill his wife's assassin, you just have to watch this movie! It's a mystery, sci-fi movie set in London during the Edwardian era. It's a thriller and drama set in a small town in Alaska,where daylight lasts 24 hours. 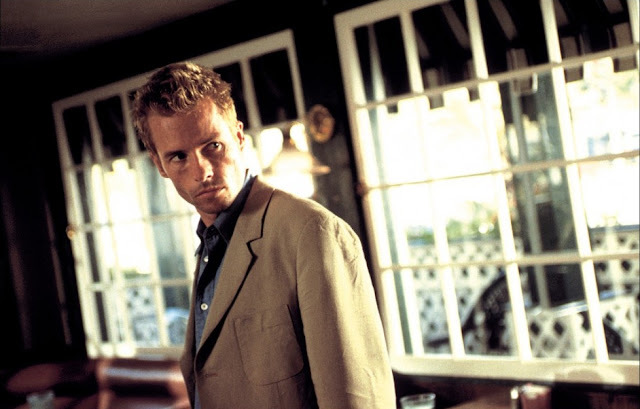 The protagonist is an LA cop called Will Dormer. 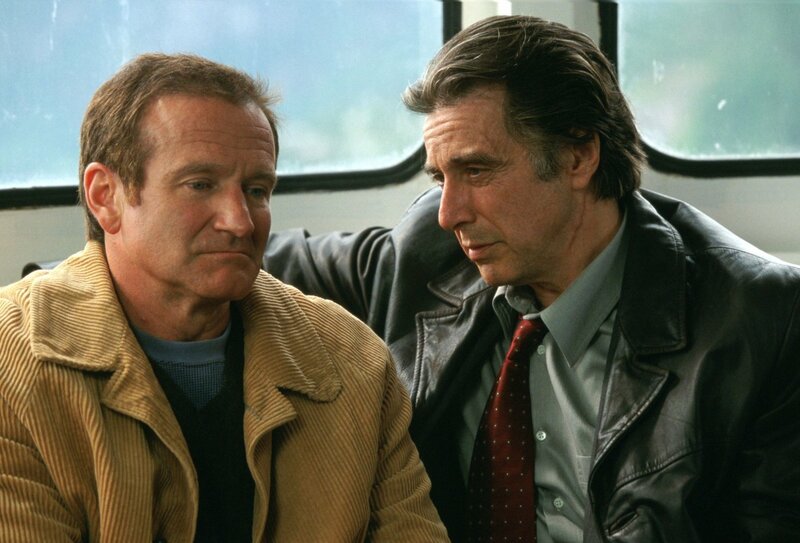 (Al Pacino) he is sent in Alaska with a collegue because he has done a big mistake while he's solving a case in LA. This is one of my favorite movies, it's sci-fi and drama. It is set in the future and in our planet people's lives are close to death, there's no food and the air is polluted. I really suggest you to watch this movie because it’s impossible not to like it. This is not a movie this is a masterpiece! It's my absolute favorite. I could talk about it for hours and hours but I swear I'll be brief. It's about dreams and subconscious. Dom Cobb (L.Di Caprio) is the protagonist . He deals with people's minds with the help of his team. They steal ideas from people's mind while they're sleeping. One day Cobb receives an offer by a business man. 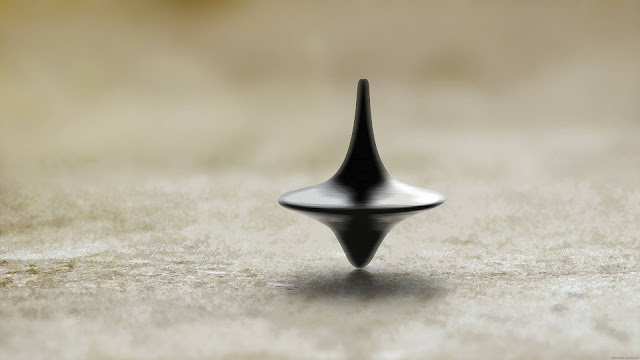 His request is not to steal an idea but the opposite: inception. So they have to implant an idea inside the mind of another business man. It'll be a complex work but, if Cobb succeeds, he can go back to the USA and to his children. As soon as you have some free time, you must definitely watch one of these films! And, please, let me know what you think. I've heard of him but I haven't seen the movies you mentioned. 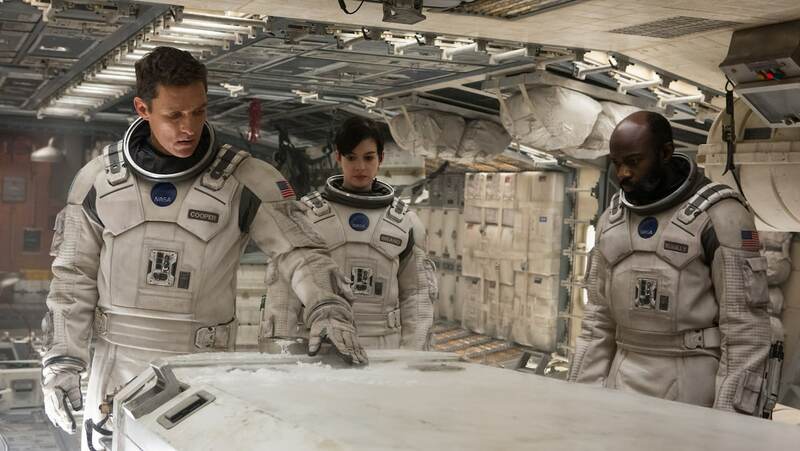 I would like to watch Interstellar. Excellent way to debut Maria Vittoria!